In each period, despite nationality, gender or even age, Millions of men and women even children suffering from hair loss. We are losing up to 100 hairs from our scalp every day. This is normal and these hairs grow back. However, lots of men and women lose hair because of different reasons. As we get older, we lose hair; we can also lose hair if we have certain diseases, such as thyroid problems, diabetes, or lupus. Certain medicines or chemotherapy for cancer could cause hair loss. Other causes are stress, a low protein diet, a family history, or poor nutrition. While hair loss has been a concern for decades, we have had different solutions to treat hair loss. 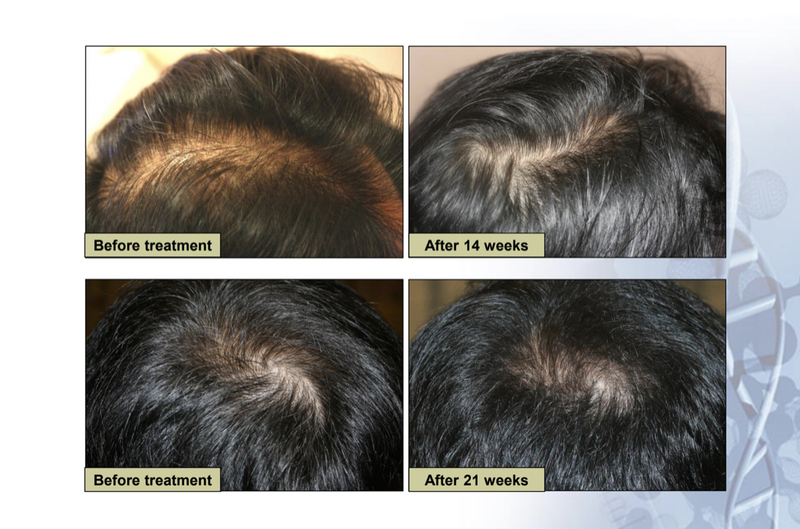 The latest, number one procedure in hair restoration, which is nonsurgical, is stem cell therapy. 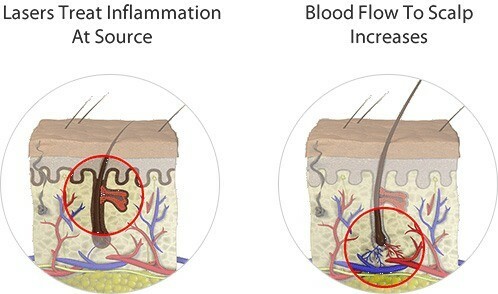 At Golden Pulse Laser clinic, we combine Micro needling with stem cell and Laser treatment, which make the result so obvious without any downtime. Every organ and tissue in our body grew out of a cluster of stem cells early in development & stem cells have the power to make some changes. Nowadays we are using this concept in different areas. 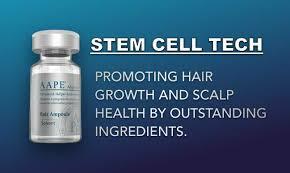 With stimulating stem cell production we can stimulate skin regeneration and hair growth. APPE (Advanced Adipose-derived stem cell Protein Extract) is a mixture of refined growth factors extracted from human adipose-derived stem cells conditioned media and induces proliferation of dermal papilla cells of human hair follicles to make hair regrow twice faster. Microneedle is now a therapy that you can use it to treat hair loss. The process involves using a device called Micropen, which features small fine needles that make tiny puncture holes in the skin. In response to this method, your body begins producing some of the chemical factors required to make your scalp thrive. 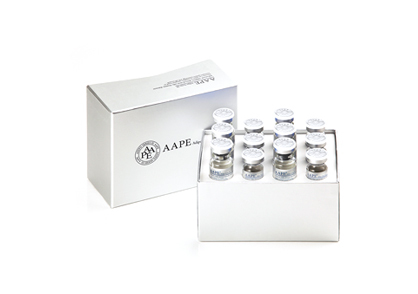 By applying AAPE (stem cell protein) on scalp and Microneedling on top, this product penetrates deep to the hair follicle and stimulates hair growth.On top of that, we use laser therapy to boost the AAPE process result. We offer you the scientific brilliance of the Theradome laser helmet, which results from decades of laser hair growth technology research conducted by experts. 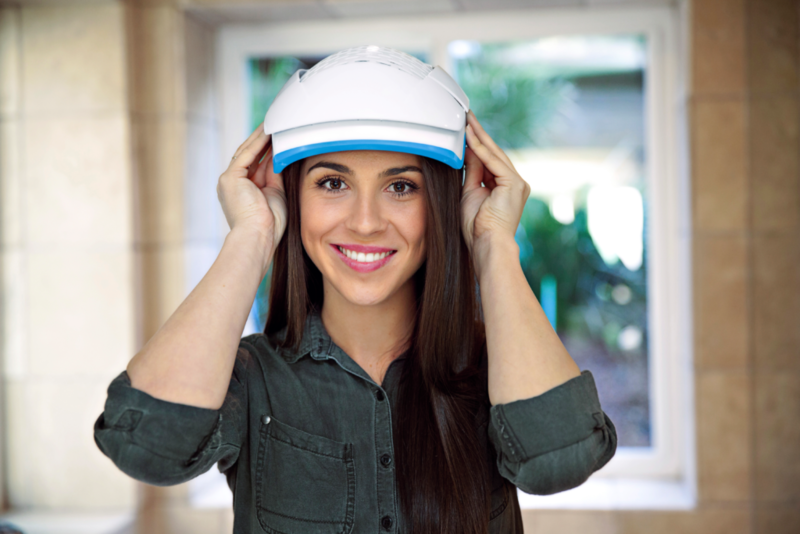 The Theradome helmet requires no prescription, nor does it involve medication that may trigger harmful side effects with far-less powerful results. Our recommended 20-minute, twice-a-week sessions feature a hands-free and cordless operative technology to ensure hair loss treatments never burden your lifestyle. This device delivers nourishing laser energy to stimulate hair follicles, reverse thinning process, restore your natural growth cycle and regrow hair. Clinical study participants experienced these exciting results! Whether you are male or female suffering from hair loss, and looking for a hair restoration solution with no need to Hair transplants, Medication, Cutting, Pai, and downtime, at Golden Pulse Laser Clinic we provide a non-surgical, all-natural and safe alternative to help with your hair loss. Combining mesotherapy with Laser makes this treatment stand up and the above images are proof of this method.